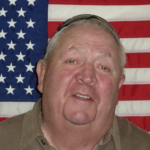 Jon Asper, retired GEFPD Chief, is a Colorado native who was born and raised in Gunnison. He came to the Eagle area in 1968. He served the district as a volunteer for 12 ½ years and served as Chief for 17 ½ years. He developed the department with lots of support from past and current members and took the organization from an all-volunteer organization to a Combination Department by increasing the training levels and upgrading many of the policies and procedures. 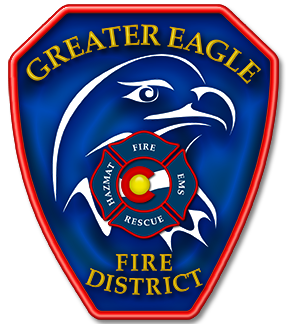 Chief rejoined the Fire Board as he passionately believes that the most valuable asset to the district are the firefighters, employees, and their families.